Hurry! 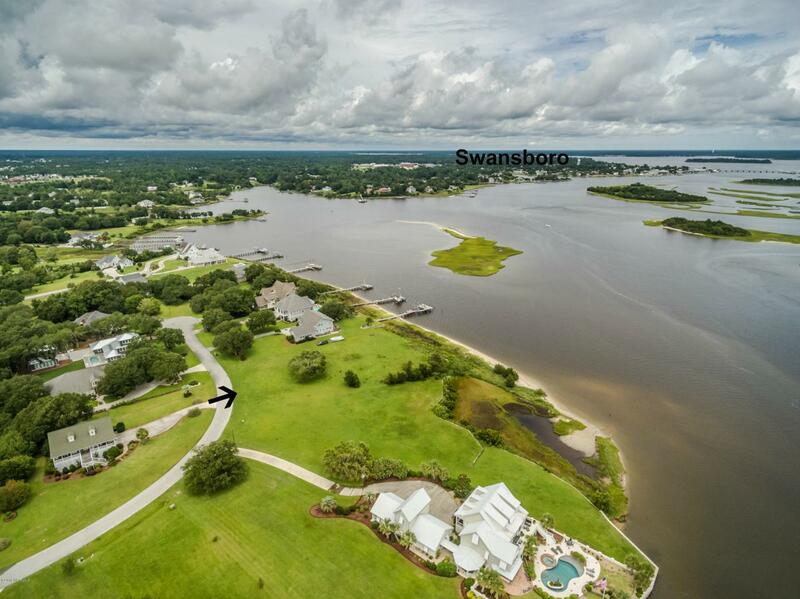 There is not much inventory for good waterfront left on the coast! 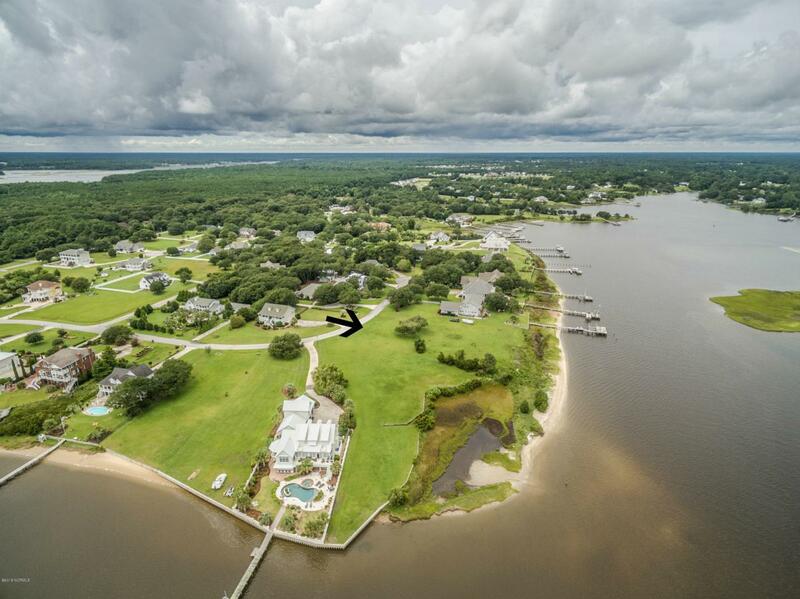 Beautiful waterfront lot over a 1/2 acre is now available in the exclusive Hurst Harbor subdivision. 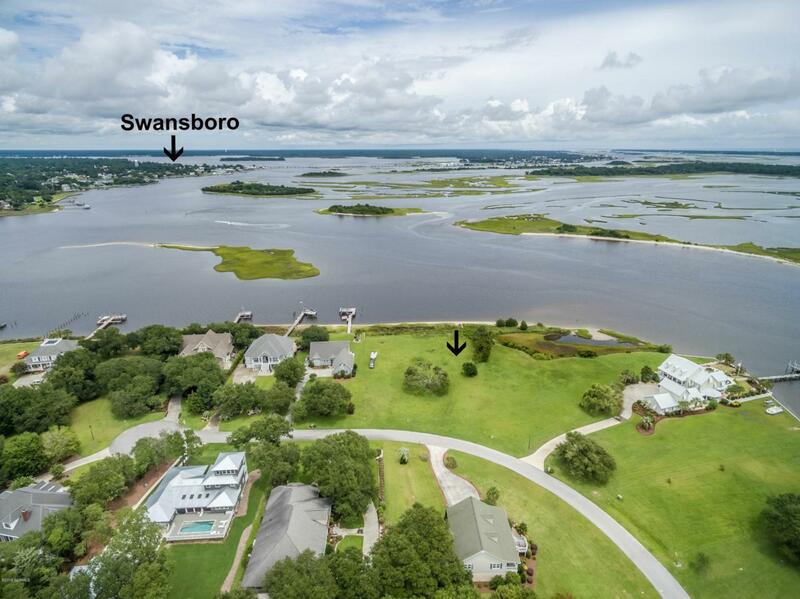 Views and more views of the ICWW, West Channel extending out to Bogue Inlet, and downtown Swansboro. This is a very special location and priced much less than anything comparable. 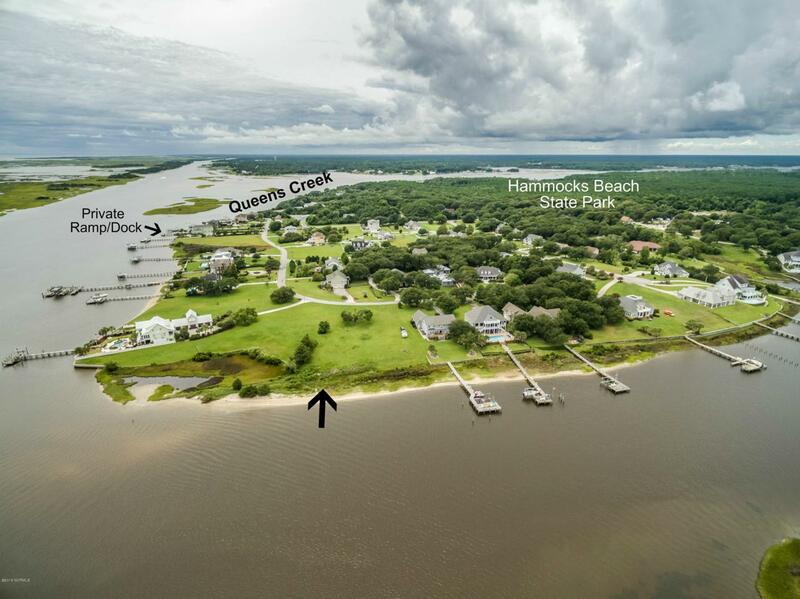 Build your dream home with your own private dock. Neighborhood offers boat ramp and gated. Call today for more information.